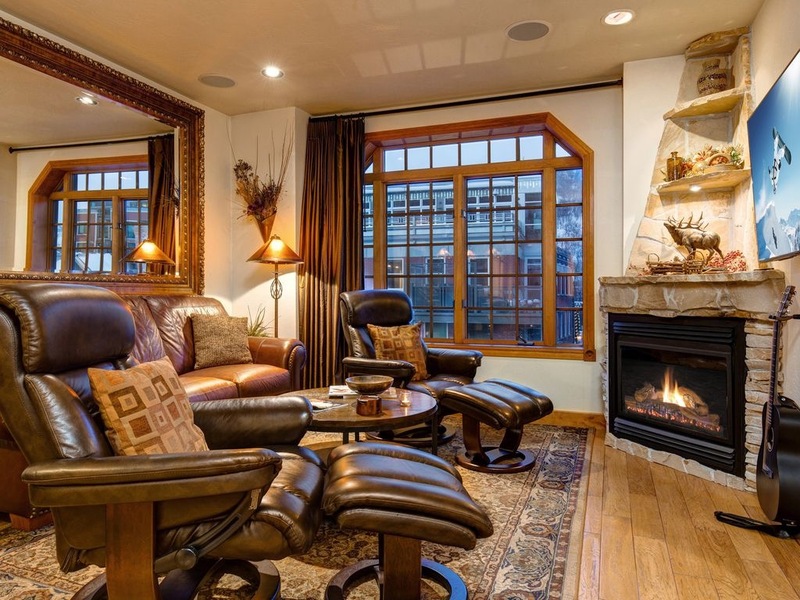 Welcome to your perfect Park City, Utah vacation home. 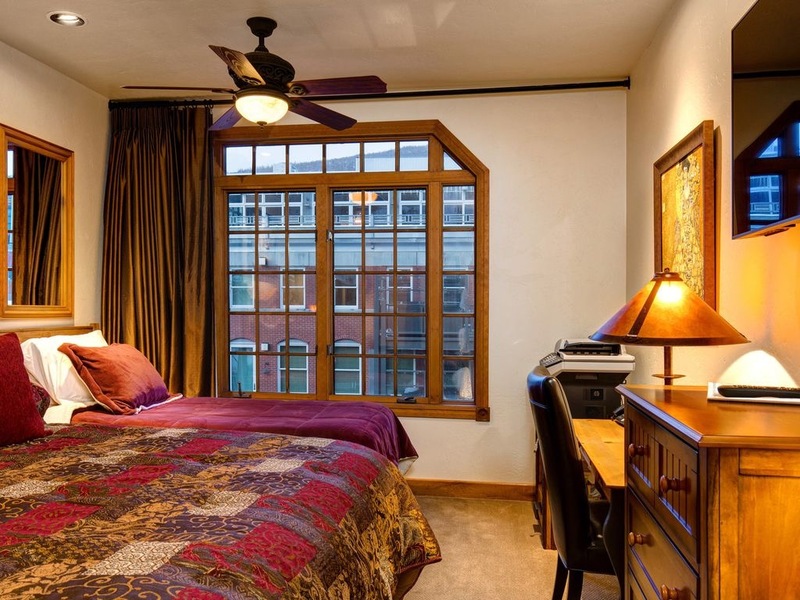 Conveniently located on Historic Main Street in the heart of Old Town Park City. With Ski-In, Ski-out steps nearly outside your door, there’s no need to waste your precious vacation time in transit! Leave your car in the covered parking included with your stay and forget about it for the rest of your vacation. During your stay in winter, you have immediate access to the best skiing in America via Town Lift. After a long day on the slopes, ski right into High West Distillery for a drink and dinner. Afterward, walk a mere two minutes to your cozy bed. 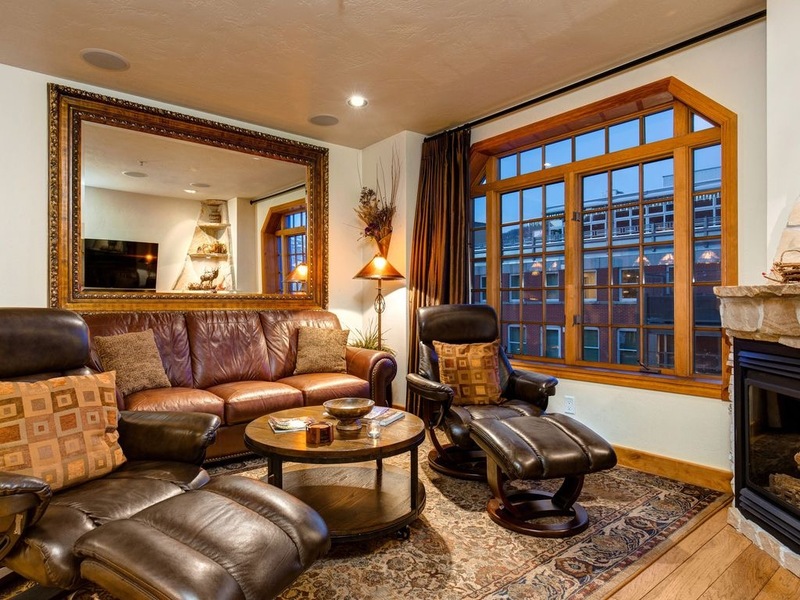 Town Lift Condominiums truly has the best location in Park City. 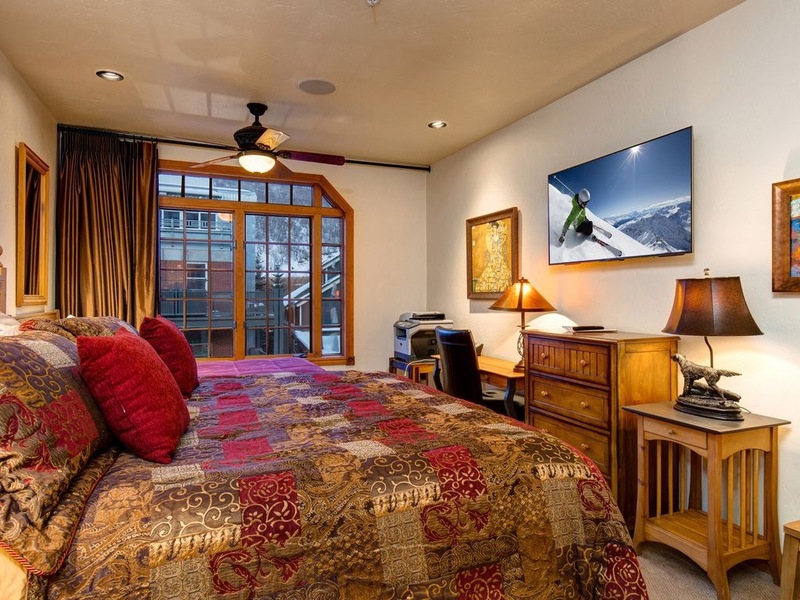 In addition to the easy access to the slopes, the best restaurants, shops, and nightlife in Park City are all within walking distance. During the summertime, this scenic lift is perfect for those looking to mountain bike or hike at the gorgeous Park City Mountain Resort. In the summertime, this scenic lift is perfect for those looking to mountain bike or hike at the gorgeous Park City Mountain Resort. Summertime is a wonderful time to visit offering cool mountain nights with multiple outdoor concerts so close to the Old Town as well as Deer Valley. Aside from the unbeatable location, this 2 bedroom/2 bathroom luxury condo comes equipped with high-tech amenities while maintaining its’ turn-of-the-century charm. Leave your gear on the custom built-in boot and mitten warmer. Snuggle down by the gas fireplace. In the living room, you will find recessed-in-wall 4K HDTVs with a state of the art theatre audio system. Front windows overlook the quaint historic Main Street. 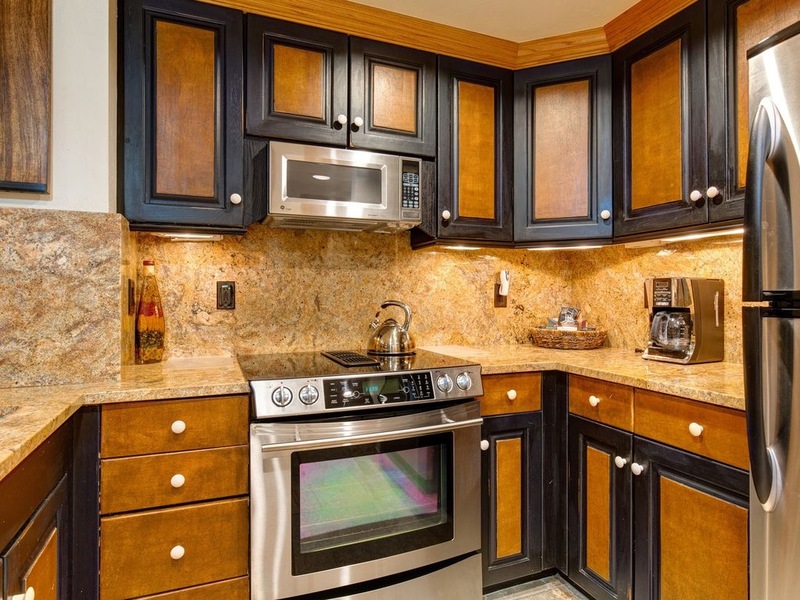 Take advantage of the fully-equipped eat-in kitchen, complete with top-of-the-line stainless steel appliances. 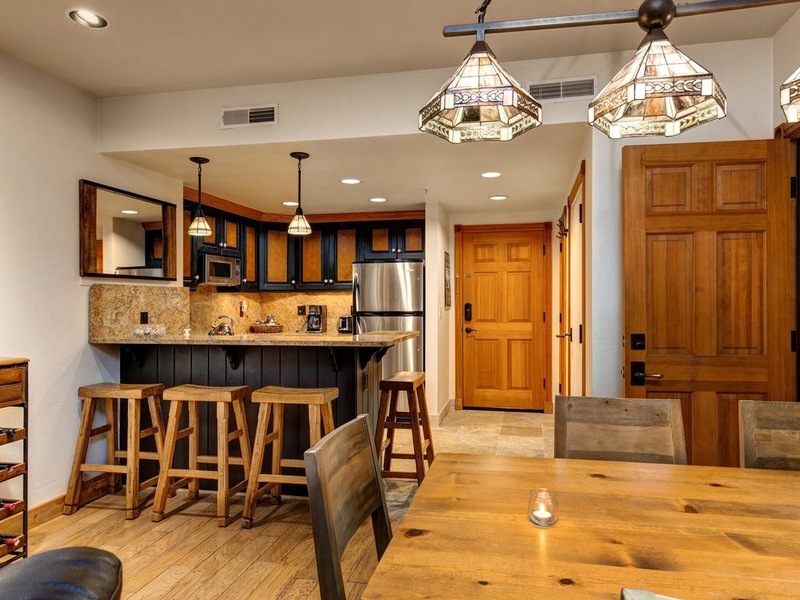 Adding to the charm of the condo are distressed Utah hickory floors, original oil paintings, and burnished oil-rubbed hardware. 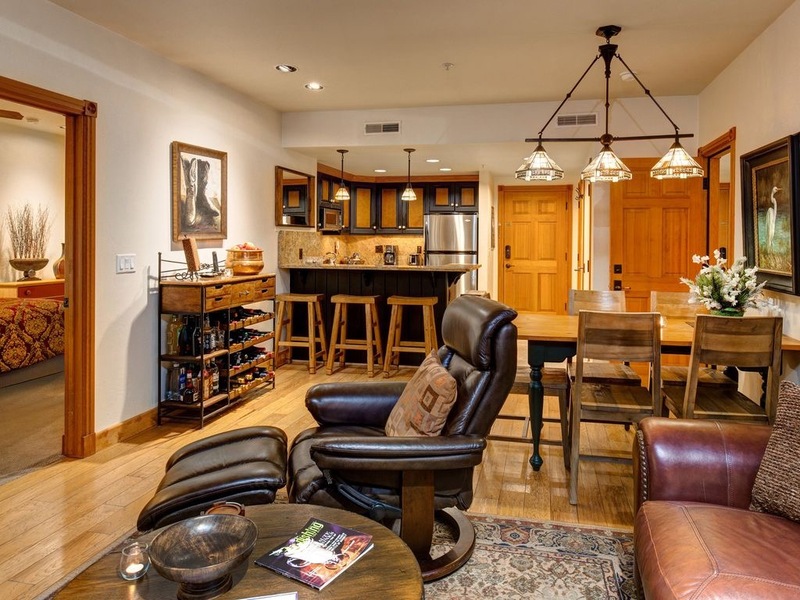 Staying at Town Lift Condominiums ensures you will have the most centrally located, carefree Park City vacation possible. 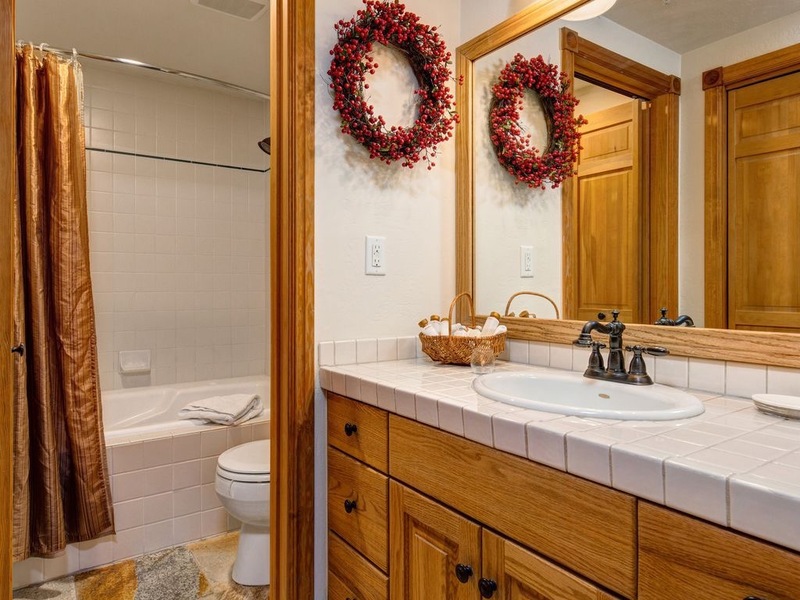 To check out more of the many amenities available to you, browse through our Photo Gallery, Amenities Page, and Plan Your Stay page.